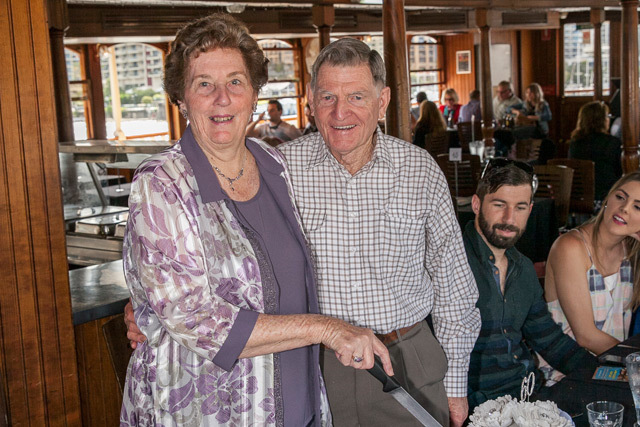 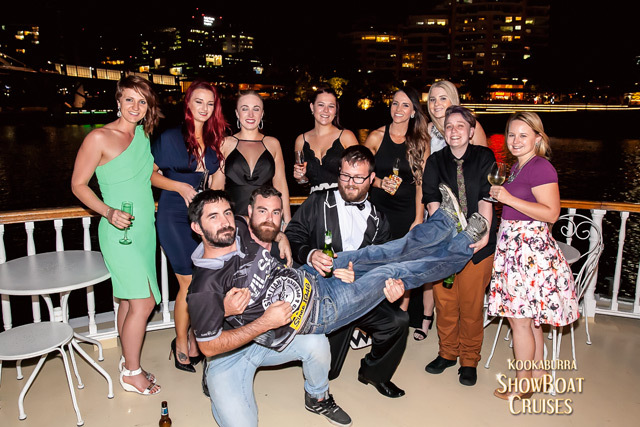 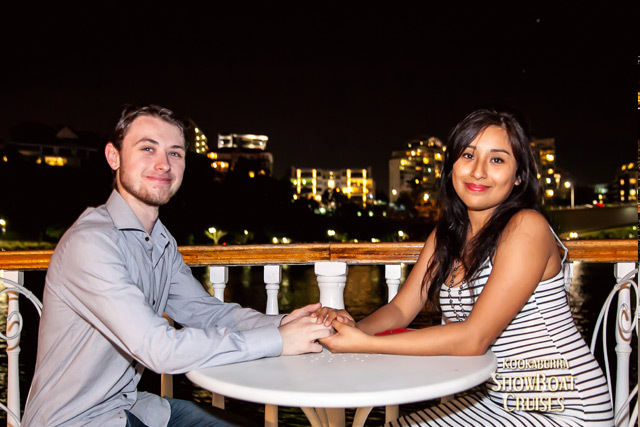 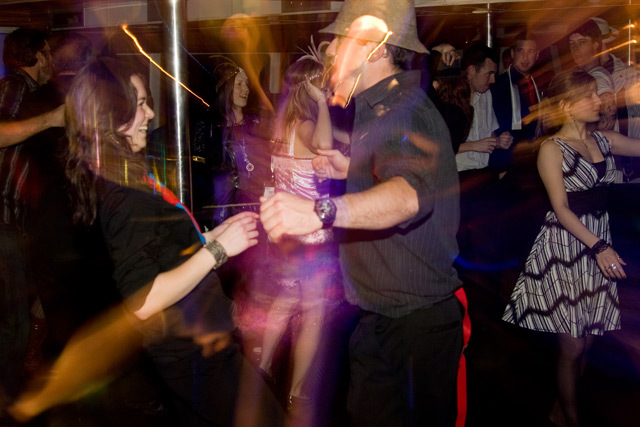 Whether it’s a milestone birthday, anniversary, hens night or engagement, let Showboat Cruises impress your guests with a stunning event on the water. 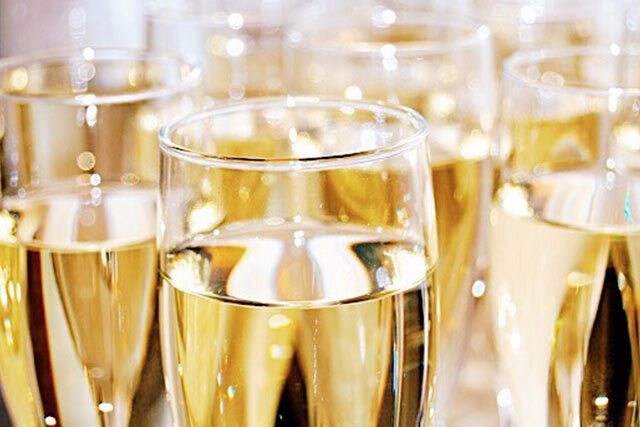 We bring together wide range of event options that will ensure your celebration is a resounding success. 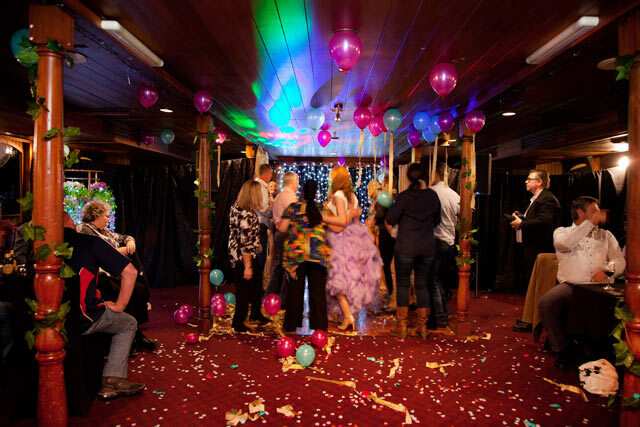 Our affordable packages can be tailor made to your requirements and budget. 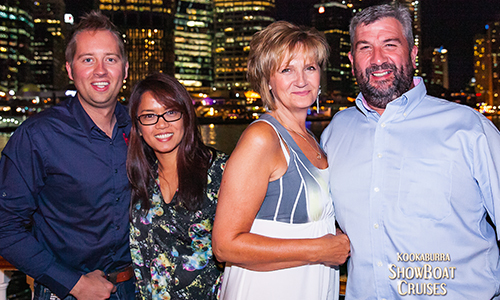 With over 20 years’ experience in hospitality we are here to make your special event one to remember. 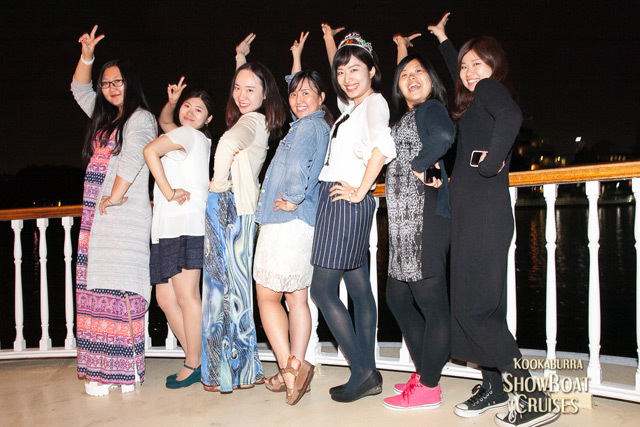 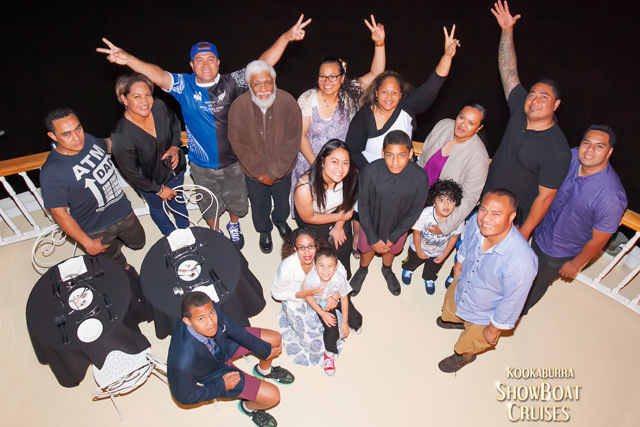 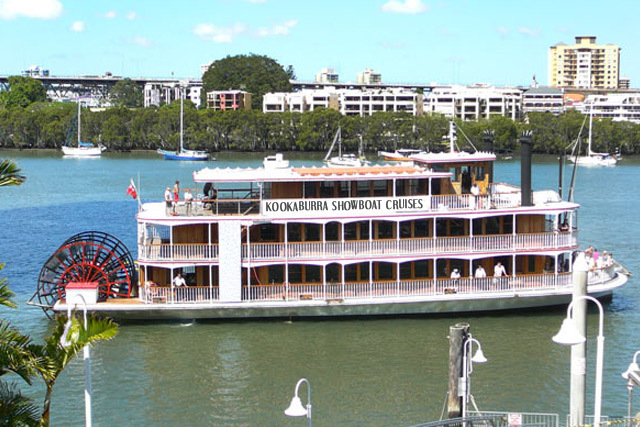 Showboat Cruises can cater for every event type. 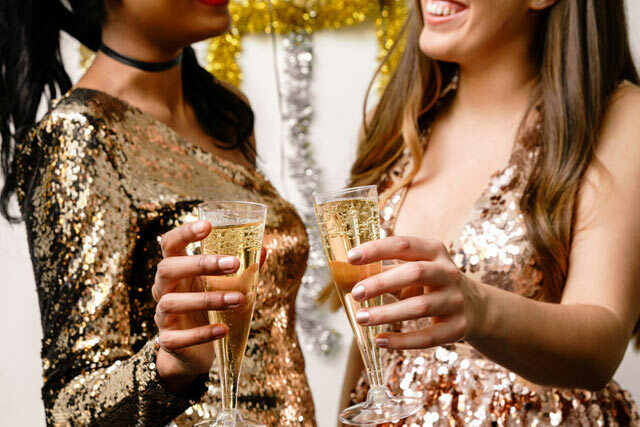 From engagement parties, graduations and family reunions to christenings, baby showers, hens and bucks nights and much more! 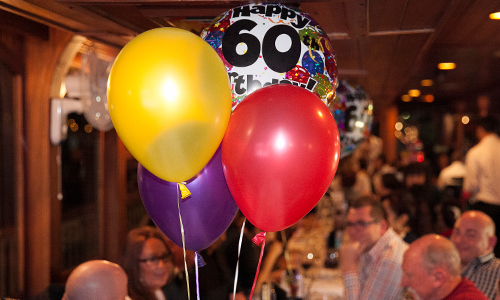 Forget the local hall for your next birthday and reserve exclusive use of a private deck. 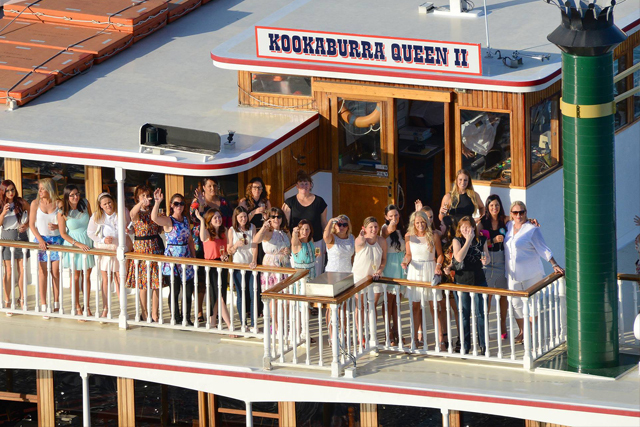 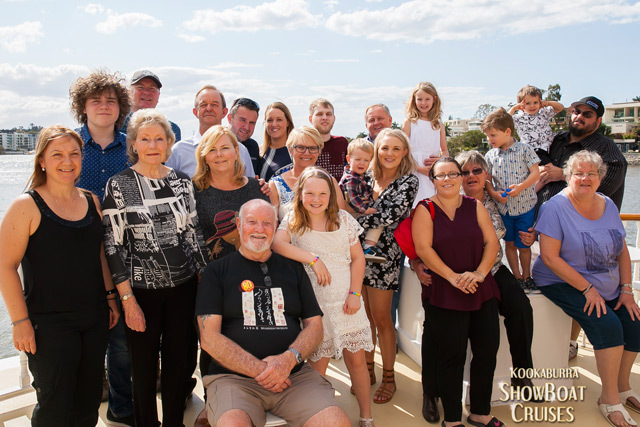 With a minimum of just 30 guests, you can celebrate your special event on the magnificent rooftop deck of Kookaburra Queen II. 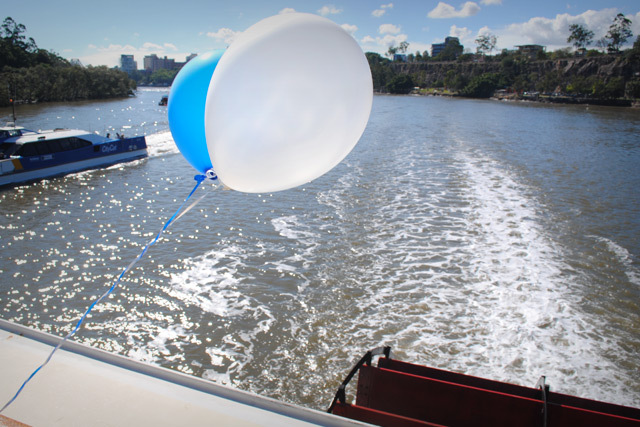 With uninterrupted views of Brisbane city, your birthday party is guaranteed to be a success. 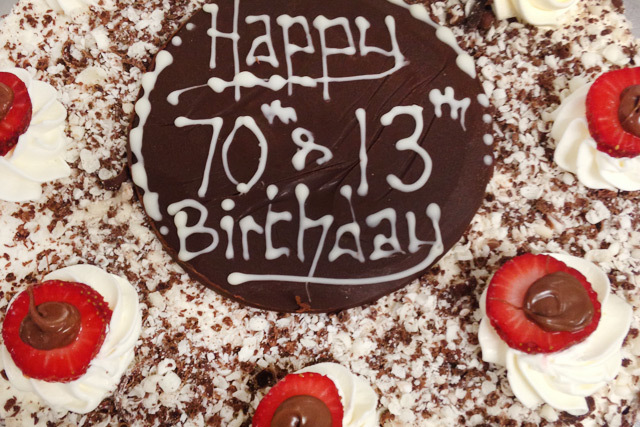 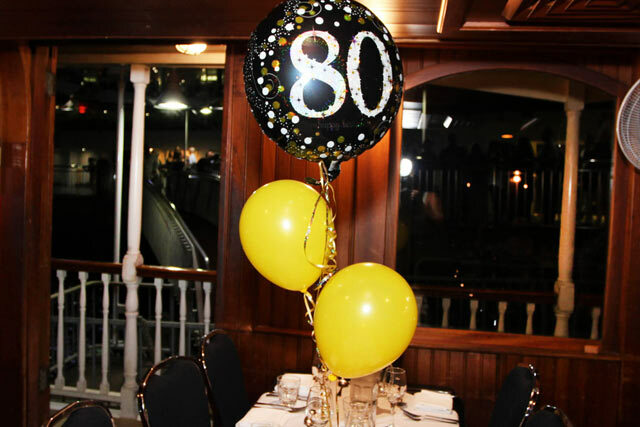 Contact our event coordinator today to discuss our affordable birthday cruise & celebration packages. 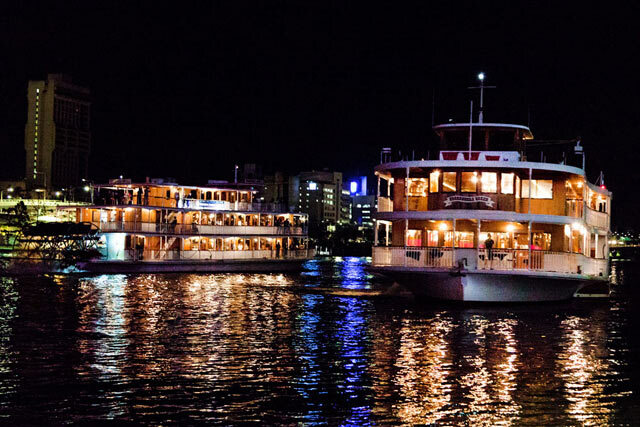 Day or night, the Kookaburra Queen II is a truly unique venue. 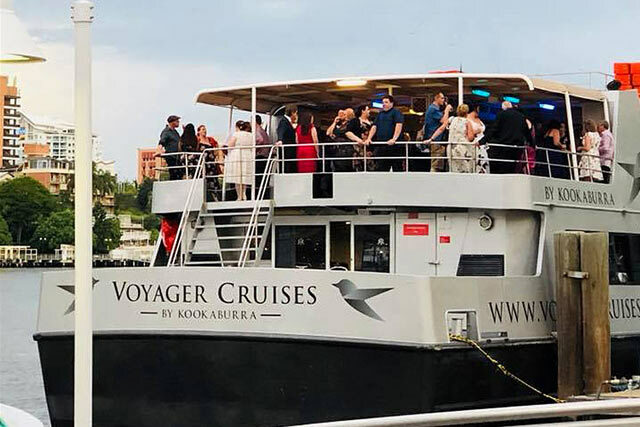 There’s no risk of cabin fever on this vessel with plenty of room over three levels including an open deck, three bars and dance floors. 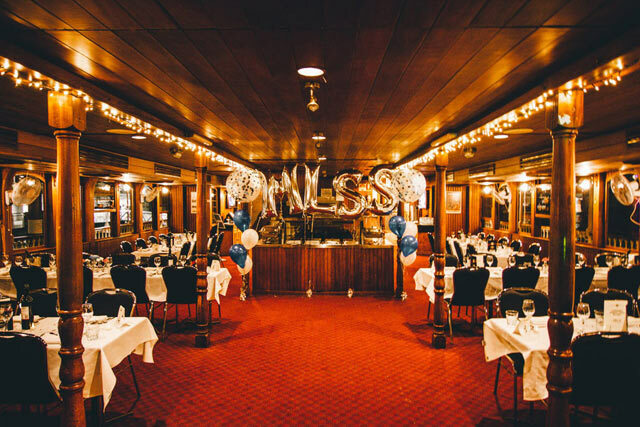 The main and upper decks offer built in serveries, ideal for buffet-style events. 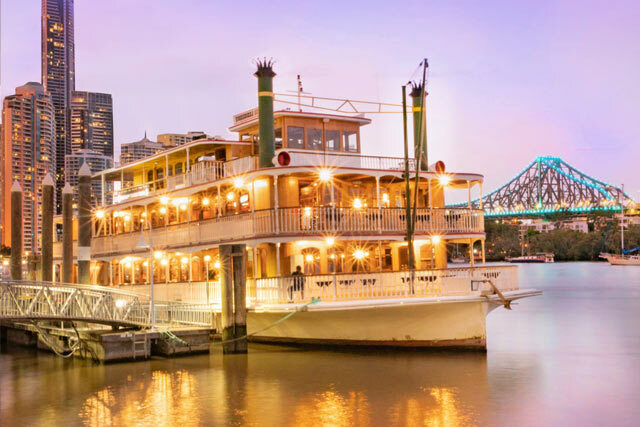 Enjoy the views from the 360 degree wrap around decks as Brisbane slowly floats by. 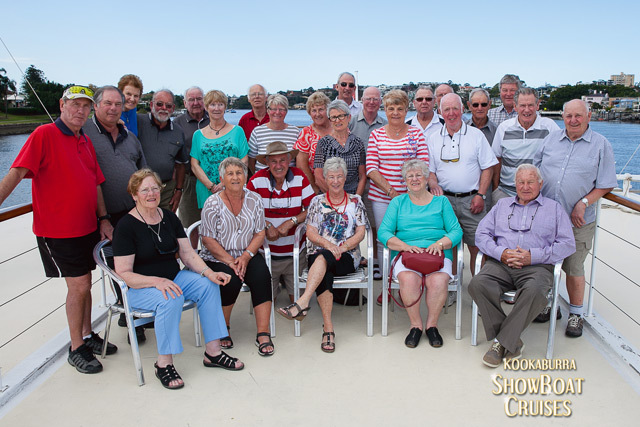 Ideal for smaller groups. 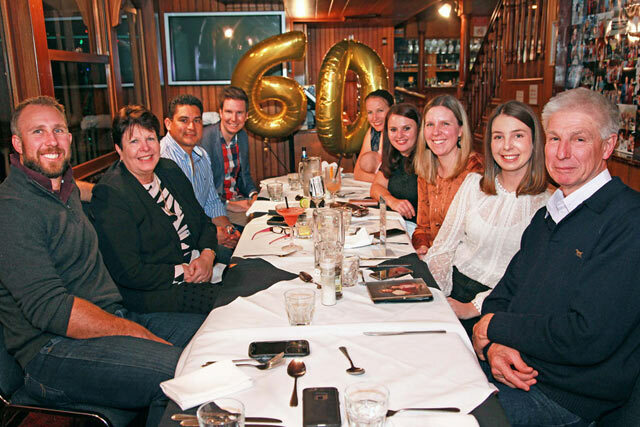 The Boardroom can hold up to 30-40 guests for a sit-down event or 60-70 for a cocktail event. 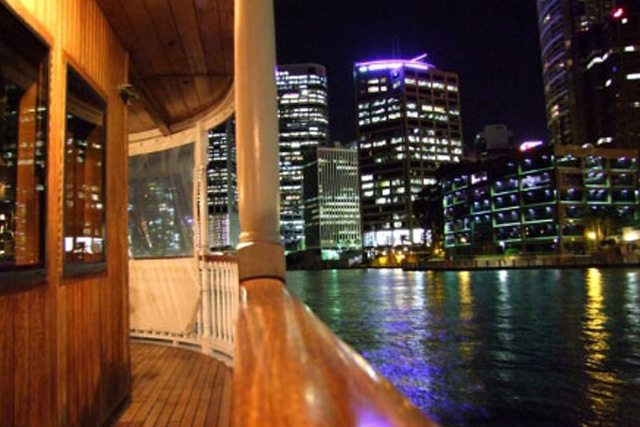 The Boardroom also offers exclusive use of the covered outdoor deck, offering magnificent views from every direction. 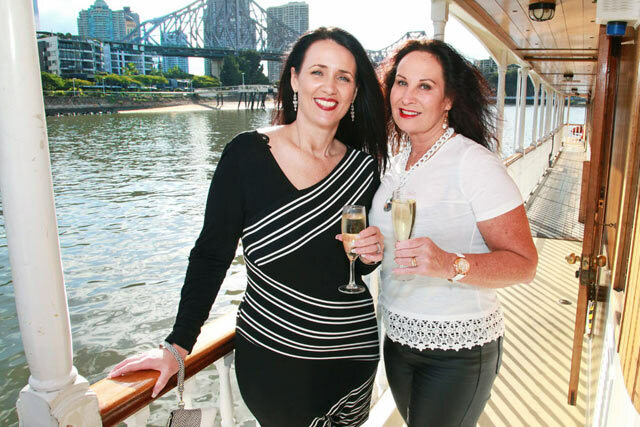 Enjoy a cocktail event on the Brisbane River with delicious canapés and drinks served whilst enjoying a stunning scenic cruise. 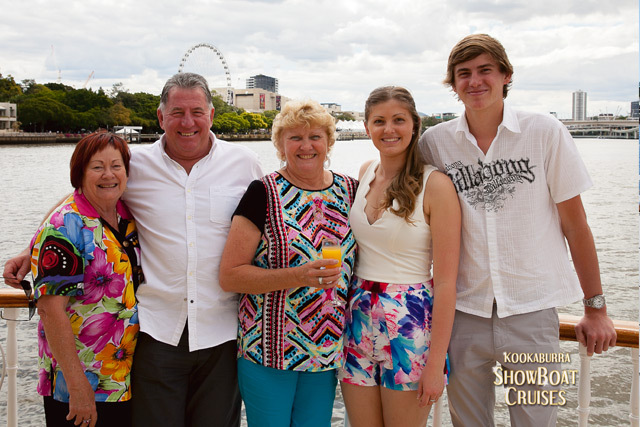 Showboat’s buffet is prepared by experienced Chefs in the venue’s own kitchen, using the freshest produce available. 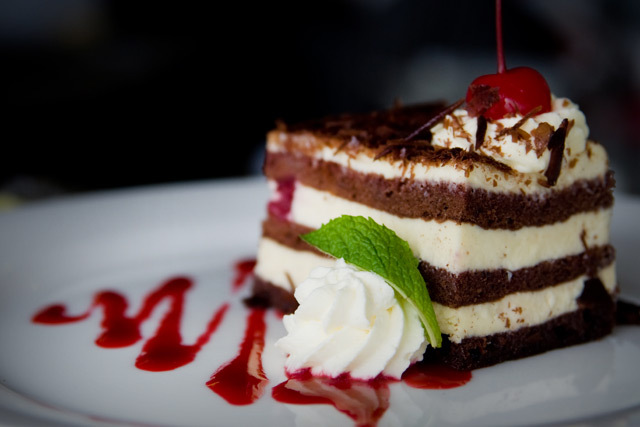 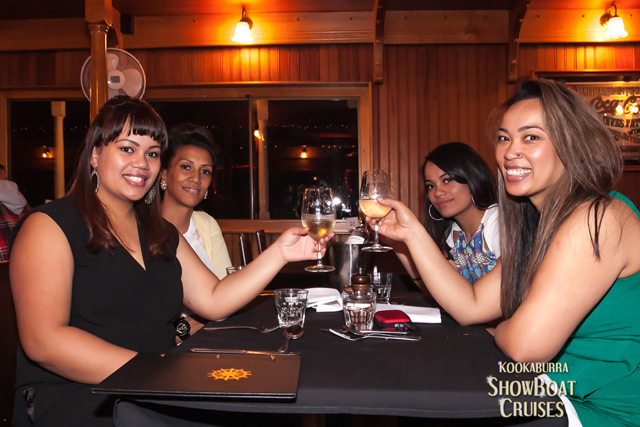 For a traditional sit down event enjoy a sumptuous three course meal served to your table. 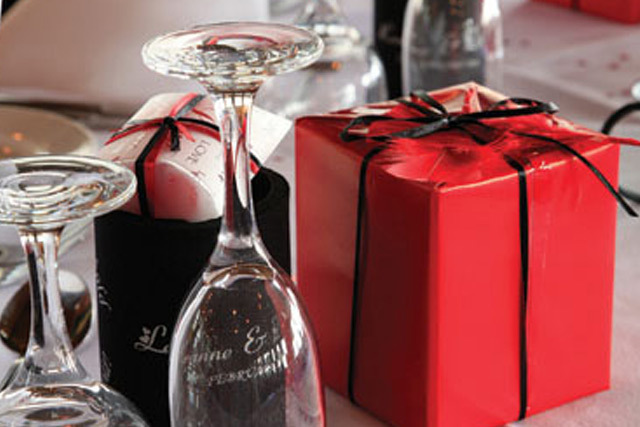 Your event coordinator will take care of the finer details when it comes to your event. 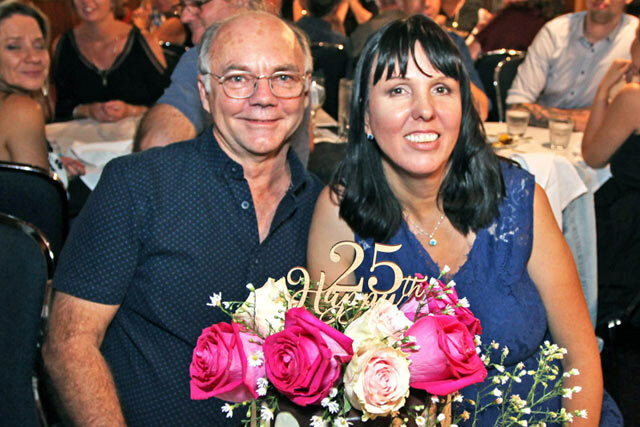 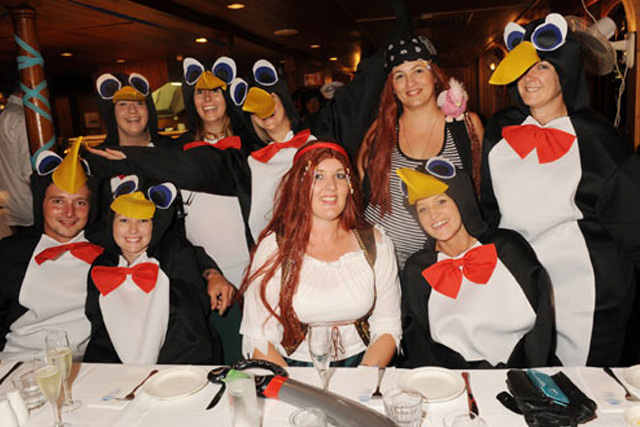 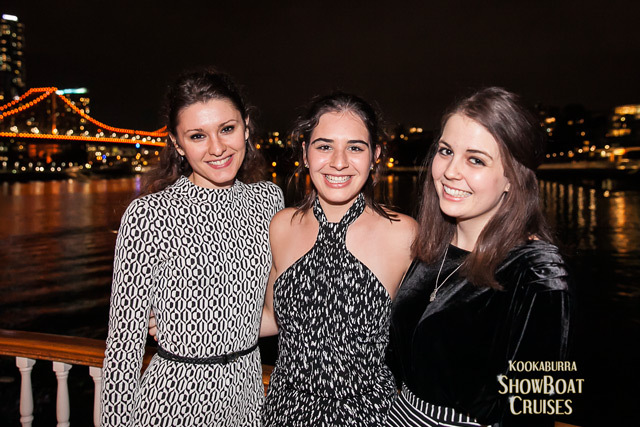 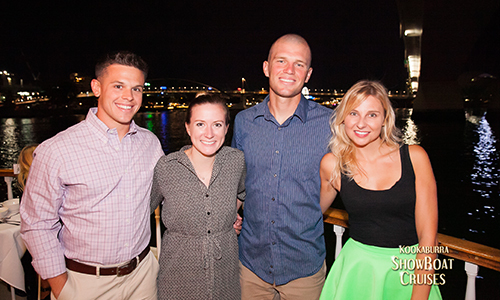 The team at Kookaburra Showboat Cruises are professionals when it comes to theming, entertainment and celebrating. 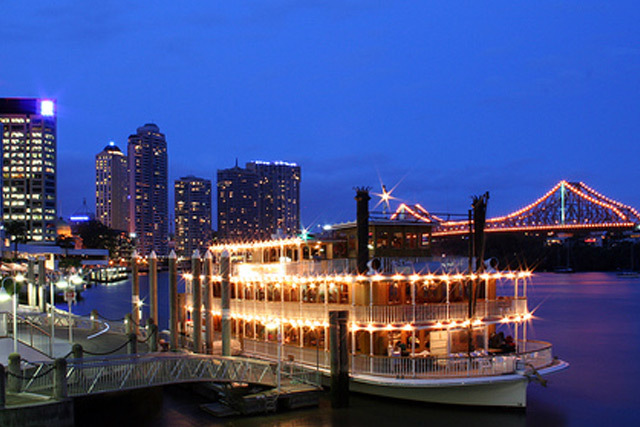 • Oversee set up and set down. 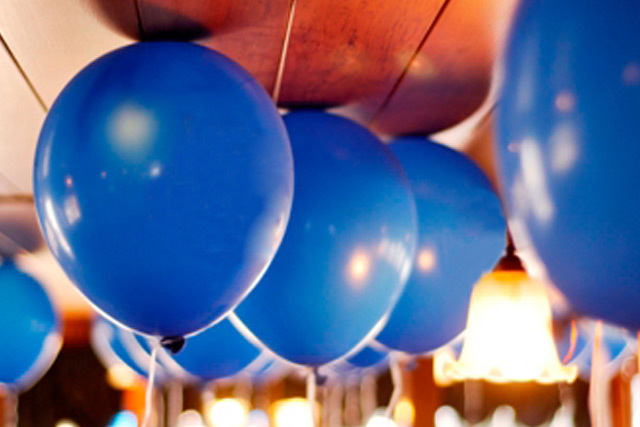 Making your party planning even easier, download our complimentary party invitations. 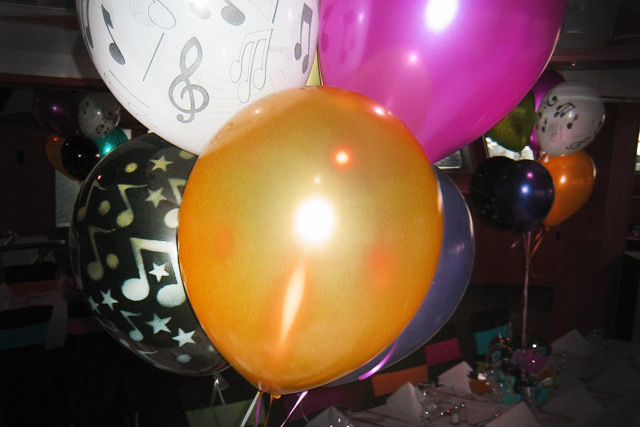 Plan your party with our professional event coordinator today.